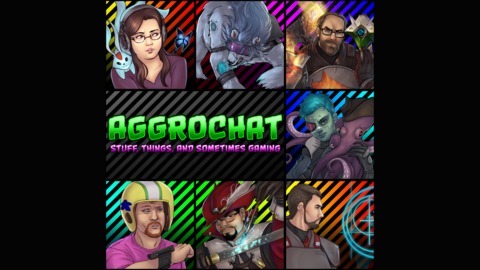 This is the official podcast of the Tales of the Aggronaut blog and Stalwart gaming community. 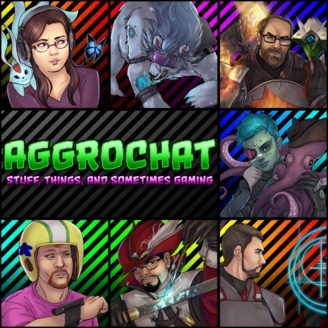 Join Ashgar, Belghast, Grace, Kodra, Tam and Thalen as they talk about the pc and console video games they have been playing. Going into the show we had what seemed like a pretty slim set of show notes… but somehow we actually ended up bumping topics. We start off with a discussion of Grim Dawn since Bel and Grace have been playing it. This leads into a talk about loot generosity spawned by the loot filters in both Grim Dawn and Path of Exile and that ends up going off in its own direction. We talk a bit about the Star Wars Episode IX trailer which spawns a discussion about the Star Wars Cinematic Universe… which winds its way to the Marvel Comic Universe… which winds its way to a general discussion about Comic books. Finally a brief topic about a Warframe learning from its mistakes and trying a do-over on the Hildryn event.